Create your very own iBand, an ensemble of iPad software instruments. Re-create a popular song, evaluate and analyse rhythm, harmony, instrumentation, and texture. This learning experience enables students to distinguish musical techniques, identify songwriting tools and gain a deeper understanding of contemporary pop music. 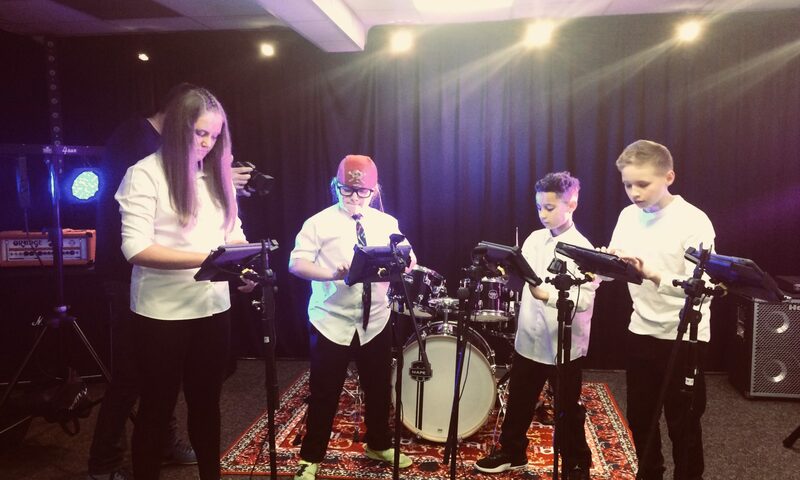 Watch the excitement grow as students discover the ability to replay songs by their favorite artists then demonstrate their new understanding by performing an iPad cover song. Suitable for Key stage 2-4.